Almost every women wants to try bangs once in a life time. But there are really important option to having bangs, first of all your hair type, thick? Or thin? This is really serious because if you have thin hair, you can’t use blunt bangs, that will looks so terrible, but if you have thick hair type, you can try all of different bangs styles, especially short or blunt bangs looks really cool. 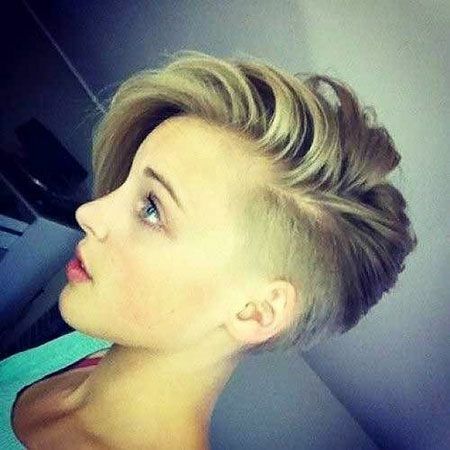 Also, short haircuts and bangs really nice duo, bob cuts with bangs looks so stylish, you can use side long bangs, layered styles or short grunge bangs with bob hairstyles. If you love pixie cuts, long layered bangs, or asymmetrical bangs really great option for a new style. Whatever you looking for, we totally know you will find easily in this gallery of 40+ Nice Short Hair with Bangs Ideas. 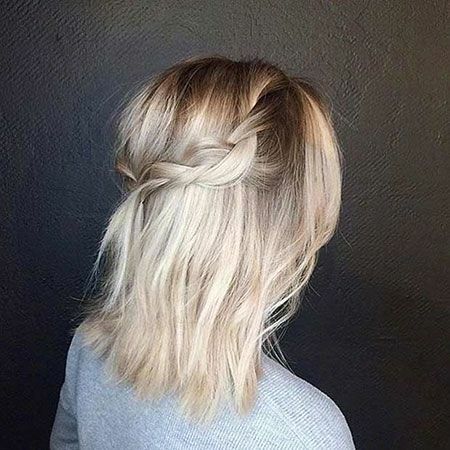 Just check these pretty short hair ideas and pick a style for yourself. Emma Stone’s choppy medium bob with side bangs lookg so nice and eye-catching. Asymmetrical bangs for pixie-bob look. Especially great for relaxed hair. Taylor Swift’s short blonde hair look so stylish and grunge long bangs looks really great on her hair. 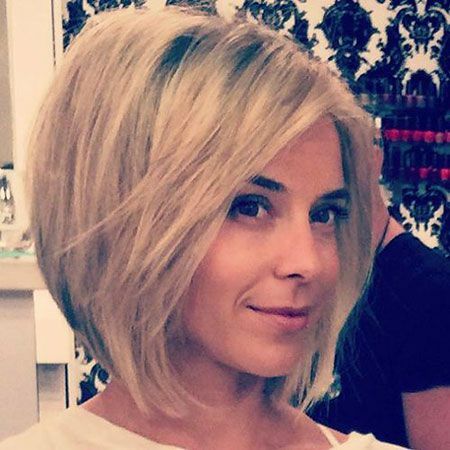 French bob always beloved by ladies but this is a little hard to try, you need brave for having this haircut. If you love old-school styles, and blunt cuts, this is totally great for you.